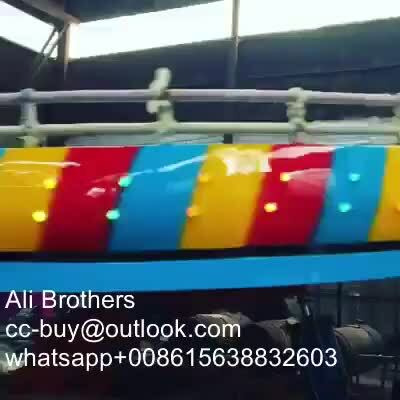 The turntable can fold together and put on trailer. 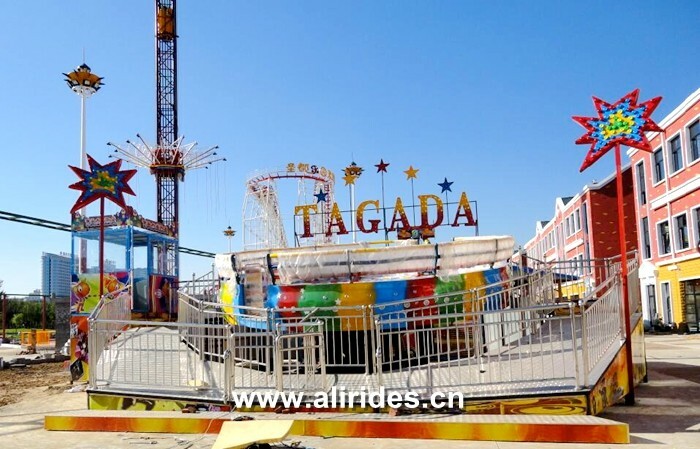 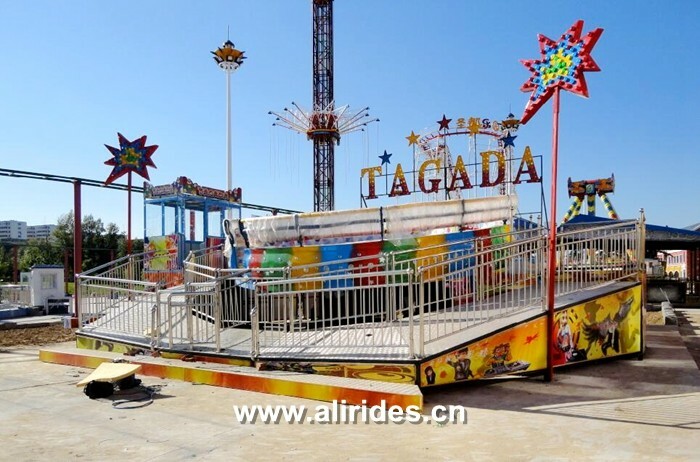 This amusement park rides disco tagada is designed and produced by SANQGROUP factory, the power of the rotation motor, the power of air compressor, and the power of control cabinet are working together, to let this rides working funny and crazy. 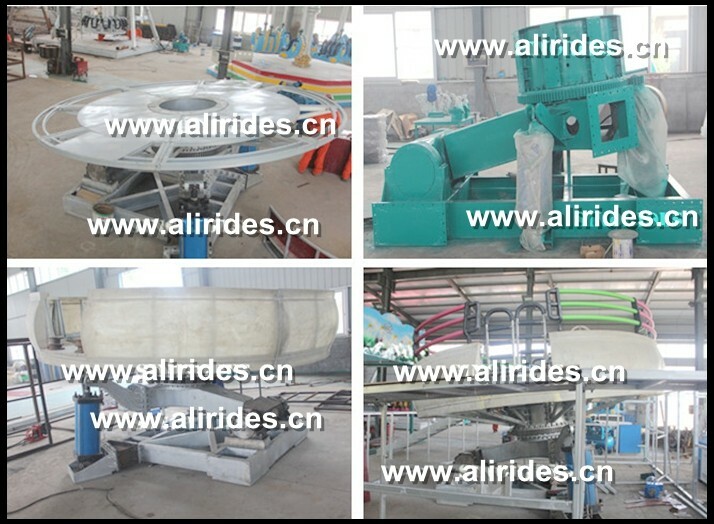 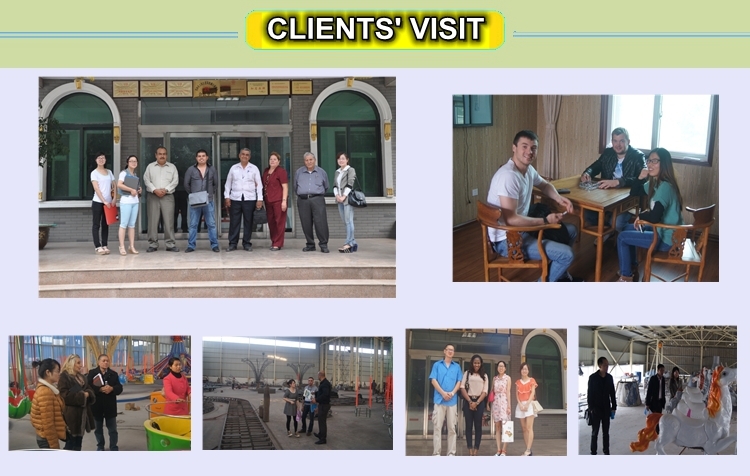 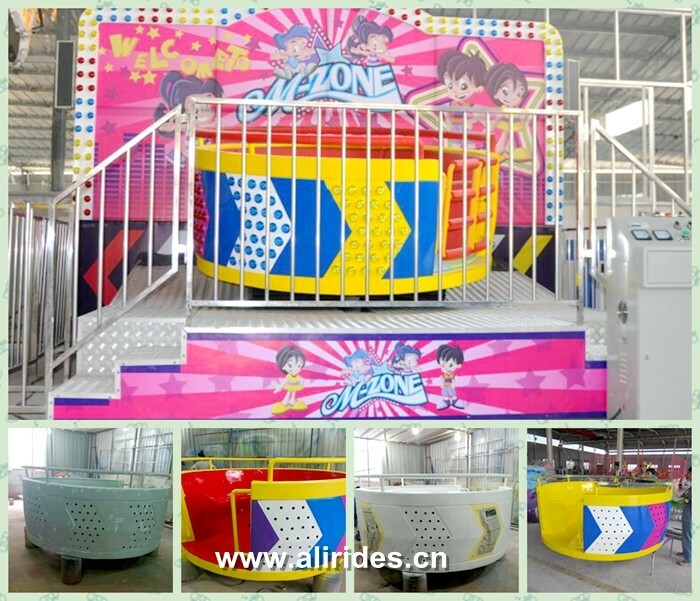 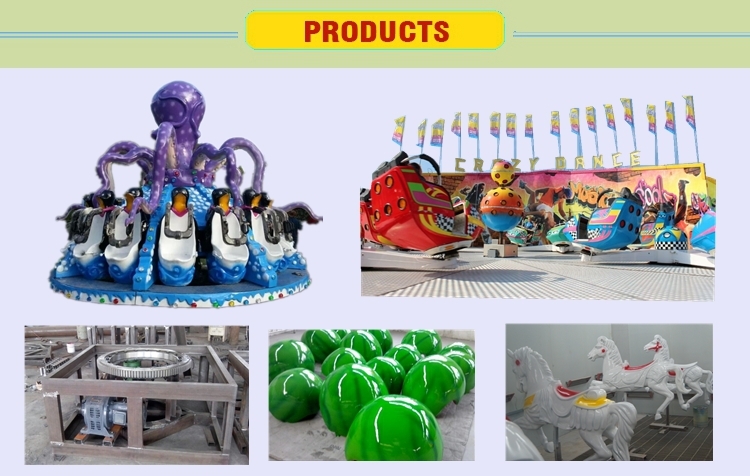 Meanwhile, considering the installation need manpower, our factory divided the disk of amusement park rides into eight parts, convenient customer installation and disassembly. 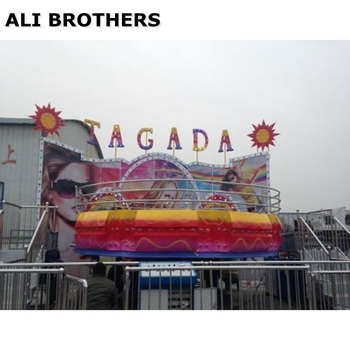 Improved bottom drive system of tagada games, give you more exciting feeling.